A collection of software programs that are packaged together into what is known as a software suite. 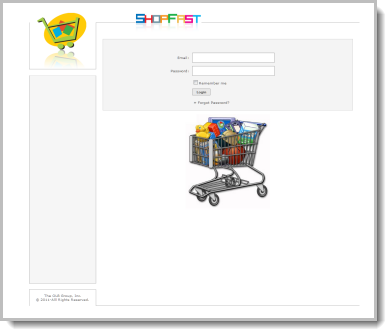 ShopFast DSD enables a client to create a customized website, pursuant to any of our client’s specifications, for the sale of products from the OLB Database. We will work together with our client to customize such website to include our client’s logos, desired design layout, and any other desired features.